SACRAMENTO, CA — The California Chamber of Commerce Board of Directors has voted to oppose the three states initiative and the voter approval for increases in gas and car tax ballot measure. 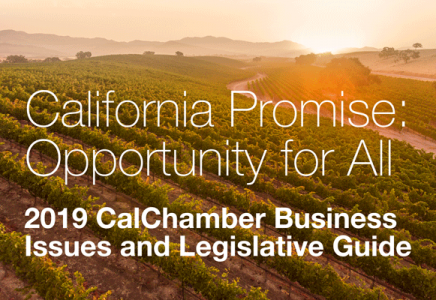 The CalChamber Board voted to oppose this measure because a change of this magnitude is not appropriately the subject of a ballot measure. It should be considered either by the Legislature or by a constitutional revision commission. Rather than seeking to solve the very real problems before California, this measure would instead create an entirely new suite of problems to distract and consumer voters, political leaders, concerned citizens and ordinary residents.